In this August 20, 2015, file photo, former President Jimmy Carter discusses his cancer diagnosis during a news conference at the Carter Center in Atlanta. Jimmy Carter can add another title to a lifetime of achievements: He's now the longest-living U.S. president, NBC News reported. As of Thursday evening, the 39th commander-in-chief was 94 years and 172 days old — surpassing George H.W. 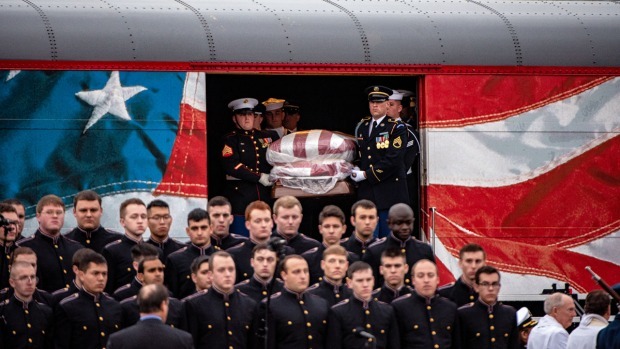 Bush, who died in November at 94 years and 171 days old. 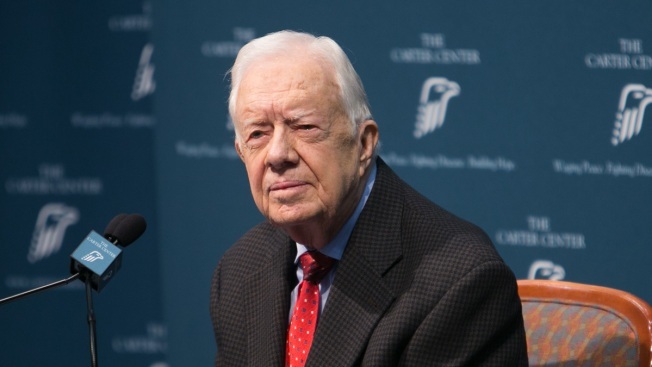 "We at The Carter Center are grateful for his long life of service that has benefited millions of the world's poorest people," said Deanna Congileo, a spokeswoman for the Carter Center. Carter was the first American president born in a hospital and won the Nobel Peace Prize in 2002.